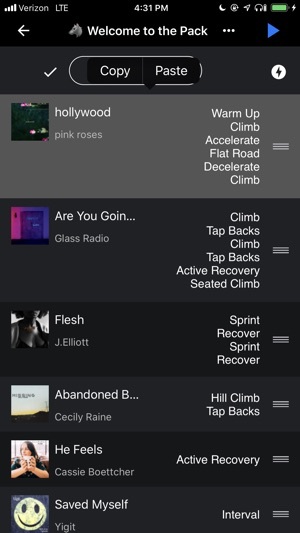 Struct Club enables music-inspired cycling instructors to structure classes with ease and master coaching. We are made by fitness instructors for fitness instructors to help you save time and hassle planning, while amplifying your unique style and energy. 1. 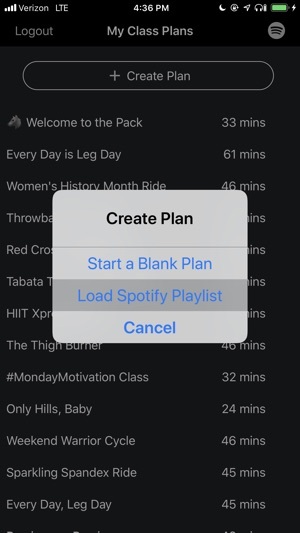 Plan Class: Struct Club integrates with Spotify, allowing you to choreograph class using Playlists and Tracks from your Library. 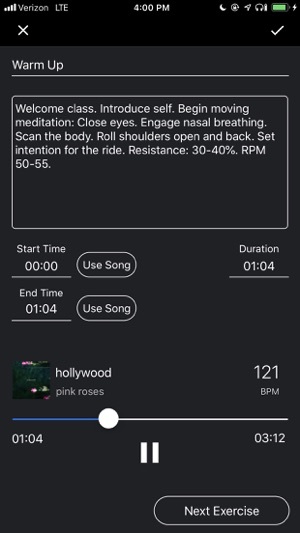 Timestamp when to Start and End exercise intervals based on the key moments of songs. 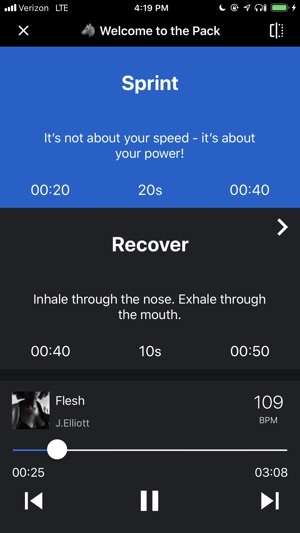 Annotate your intervals with Cue Notes: intensity levels, technical cues, inspiring quotes, or notes-to-self (hit the fans and switch the lights!). 2. 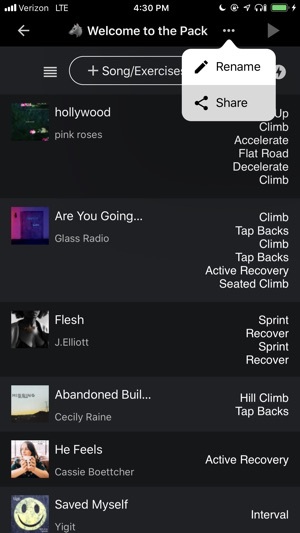 Run Class: As you play your tracks in class through Struct Club, your notes will display in-time with the beat drops. 3. Manage and Scale your Class Library: Utilize previous classes as Templates for new classes! Duplicate and edit prior Class Plans. Mix-and-match segments of class you've already choreographed. 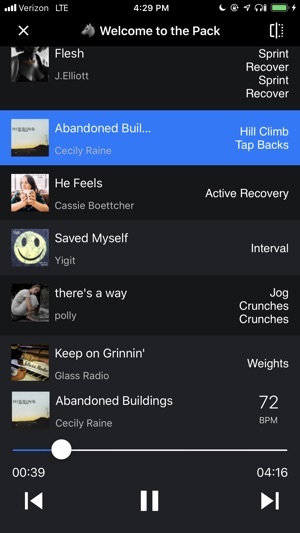 Swap out old songs you'd like to replace from plans with fresh ones. 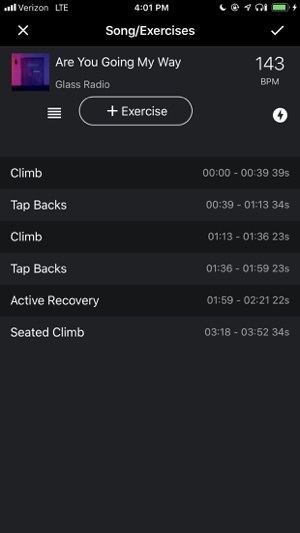 A MUCH DESIRED APP FOR CYCLE INSTRUCTORS! However.... it’s an iPhone app and doesn’t use Apple Music.... why why why????! 😭😭😭 useless to me until apple is incorporated unfortunately. I desperately want this to happen. I love this app! 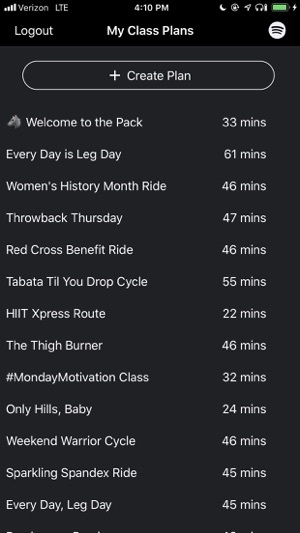 I sometimes teach 4 spin classes a week and was spending way too much time creating new classes and playlists. 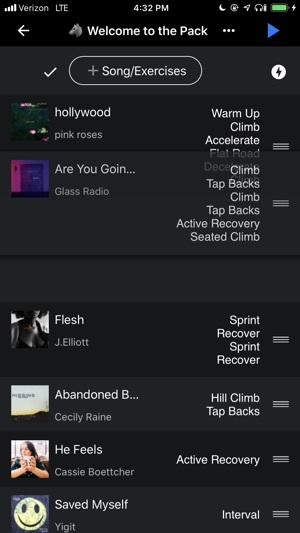 I love that this gives me the BPM for my Spotify lists and let’s me make notes. I also love the colorful flash cards that help prompt me with cues. Also, really fun that my friend who teaches in a different city and I can share class plans easily now! Absolutely amazing. 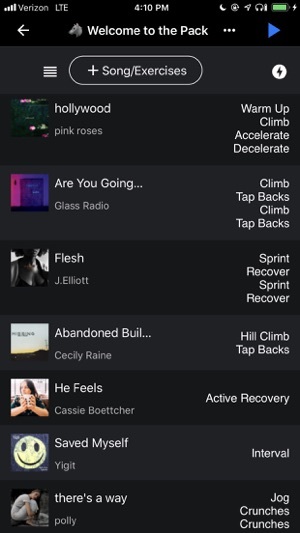 Spotify is a must! Don’t ever go away!! © 2019 Struct Club, Inc.